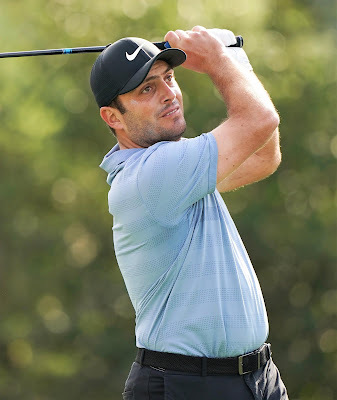 Francesco Molinari’s love affair with match-play golf continued at Austin Country Club, Texas as the Italian cruised to a second successive victory in the group stages of the WGC-Dell Technologies Match Play, beating his fellow 2018 Ryder Cup team-mate Thorbjørn Olesen 4 and 3. The reigning Race to Dubai Champion has won more holes than any other player this week after the opening two days of play in Texas, with 15, while he is the only player to have won both of his matches prior to the 16th hole. Henrik Stenson, meanwhile, will face off with the USA’s 2020 Ryder Cup Captain Jim Furyk in a winner-takes-all clash, with both players having won their opening two matches. Justin Rose will also play Gary Woodland knowing a win will see him through. 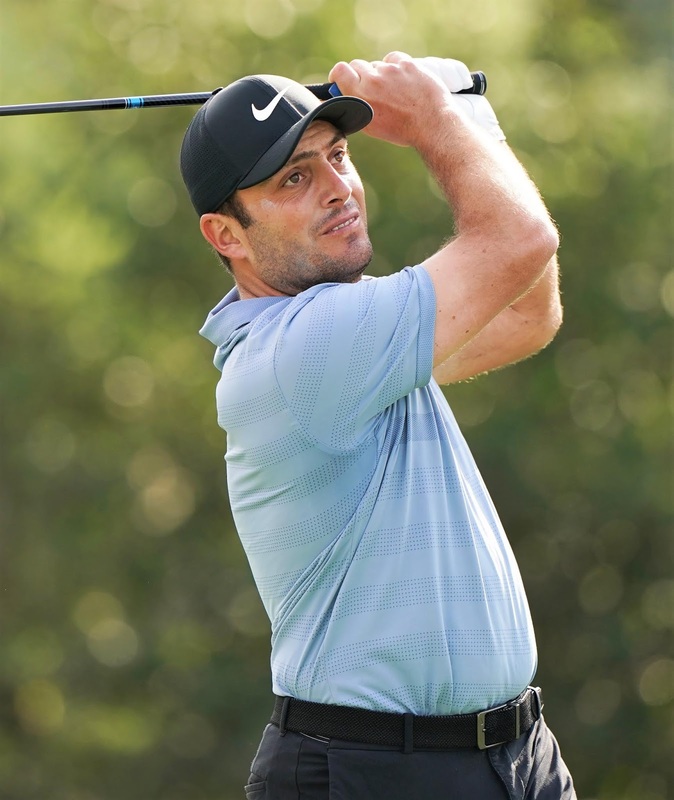 Lucas Bjerregaard, Branden Grace, Matt Kuchar, Marc Leishman, Li Haotong, Rory McIlroy all hold the outright lead in their respective groups heading into Day Three. Among those players still in with a shout of qualifying should they win their final group match include European Tour members Kiradech Aphibarnrat, Paul Casey, Bryson DeChambeau, Tony Finau, Billy Horschel, Tommy Fleetwood, Tyrrell Hatton, Alex Noren, Olesen, Louis Oosthuizen, Ian Poulter, Jon Rahm, Xander Schauffele and Matt Wallace. “I played okay. It's difficult out there. You've got a course where the standard is quite high. It's undulated greens and it's blowing a good two-club wind. It's difficult to get it right. A lot of times with the shorter clubs it's probably even harder to get the yardages right than with some longer irons. “Pretty much everything went well today. I think I missed maybe one green in these conditions, which were quite tough - a little wind, gusty. I drove the ball very, very well and it my irons really well. I gave myself a lot of birdie opportunities. “This is fun. Obviously I wish there were more of these events in a year, even if there's just one more. But I think it's tricky around a golf course like this because it's elevated. There's a lot of wind. It's open. “You still have to hit it in the fairways, you can't always just play the golf course and try and make birdies. You have to keep your eye on what your opponent is doing, and feed off that and make decisions according to that. “It's amazing to win. Today he didn't really give me many holes. It was a tough match against a tough guy to beat. I mean, I've been in some bad positions today, but I just felt I stayed patient. I did that very well. If I lose a hole it doesn't matter, keep my head up.